Obituary for Albert Coleman | Robert A. 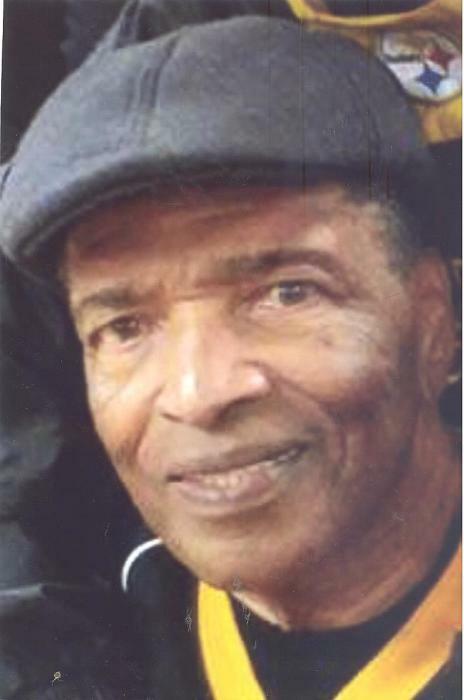 Waters Funeral Home, Inc.
Services were held today for Albert Coleman, 82, of Duquesne, Pennsylvania, passed away on Friday, March 29, 2019, in UPMC Mercy Hospital. He was born February 9, 1937, in Greensboro, North Carolina, son of the late Willie J. and Elisabeth Meadows Coleman. He worked in the Maintenance Department for the Allegheny County Housing and had proudly served in the United States Army. Survivors include his loving wife, Betty Maultsby Coleman of Munhall; children, Carmen Thomas of North Versailles, Dionne Coleman of Pittsburgh, Tyrone Coleman of Duquesne, Jason Coleman of Duquesne and step-son, Derryck Maultsby; ten grandchildren, nine great-grandchildren and a host of friends.